Living consistently with one’s personal pro-life convictions takes courage, and sometimes comes at significant cost. 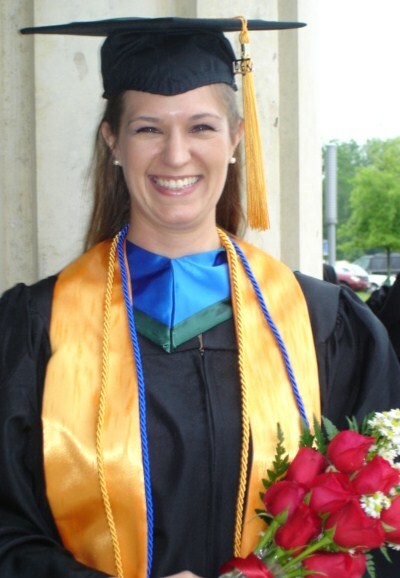 Katie, a veteran of the United States Military, returned to school as a surgical technician student at a university in Virginia. She was looking forward to graduation in June 2013; all she had left was completion of her clinical phase of study. Three days into clinicals, she was discharged from the school because she dared to express a personal pro-life conviction. Before going into their assigned hospitals, surgical technician students were instructed to let hospital staff know if they had a problem with the performance of any surgical procedure. Following these instructions, Katie brought up a personal religious conviction related to a specific medical procedure sometimes used as a method of abortion. This led to a conversation with her on-site instructor regarding accommodation of this belief, and the effect taking such a position might have on potential career options. The instructor expressed her opinion that such a position would render Katie “unemployable.” Katie disagreed since she had already researched several career options that she felt would prevent any conflict with her convictions. After the conversation, Katie had no reason to believe that it would not be possible to fulfill her clinical requirements; and she was not instructed to seek an alternate clinical site. Two days later, however, Katie’s program supervisor at the university called her in for a meeting and informed her that the hospital would not allow her to continue in the program. The reason given was that she had expressed no desire to seek employment at the hospital following the completion of her training. The “reason” appears to have been cooked up for the occasion since there was never an obligation for students to seek employment at hospitals where they performed clinical studies. Rather than requiring the hospital to abide by its commitments as a provider of practical training, the university expelled Katie without further explanation. Katie’s attempts to resolve the matter informally were met with no response from school administrators. Katie realized that as more time passed, it became more unlikely that she would be able to complete her course requirements. She was going to lose 15 weeks of study, as well as the time to prepare again for her clinical phase. She also stood to lose her livelihood, because she was going to school on a GI bill that provided financial aid only while she was enrolled in a program of full-time study. Left without explanation from the school, Katie was upset and unsure what to do. It was at this point that she talked to her mother who had an idea: she sent an inquiry to LLDF asking if there were any way to help her daughter. But the complaint succeeded in getting the attention of school officials, and after discussion with Katie, they promised reinstatement in her program, as well as the needed flexibility to complete her clinical studies. “For a time it was touch-and-go as to whether the school would follow through with their commitment, but in the end, they did the right thing,” explains Ms. Millard. After wading through the inevitable red tape, Katie was able to resume her studies and recently graduated with honors. This is an update to the article posted on May 17, 2013.